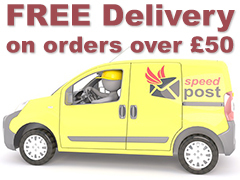 You can purchase a key safe from our online store for delivery to your home – please click here. Key Safes work hand in hand with TeleCare to enable contacts access in times of emergencies and to allow immediate access for the Emergency Services. 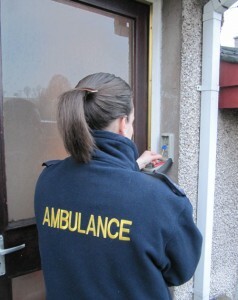 Currently, TeleCare relies on key holders being available to access the home in an emergency. Forced entry into the home causes financial, emotional and logistical expense. Having a Key Safe fitted will allow your contacts immediate access to your home. A Key Safe allows you to choose who may access your home and in an emergency (or if you find it difficult to answer the door) without the need to issue multiple key sets to regular visitors. 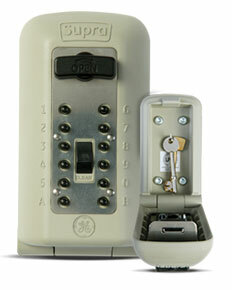 Your keys reside inside the Key Safe and are accessed via putting in a code by those authorised by you. 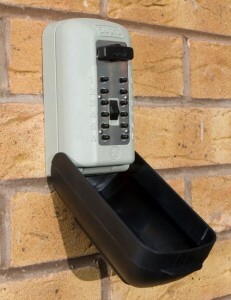 For anyone who requires multiple visitors such as different carers throughout the day but either cannot or has difficulty getting to the door, a Key Safe represents a much safer method of allowing authorised persons entry into your property – no more keys under the mat, no more doors left on the latch and no more issuing lots of keys to relatively unknown people. A Key Safe works hand in hand with Social Alarms, providing access in the event of an emergency should the key holder be unavailable – no more Police forced entry. Leaving a key under the mat or through the letter box tied to a piece of string, or leaving the door on the latch all day to allow visitors access will dramatically increase the vulnerability of both the property and any occupants, as will issuing lots of keys – how can you be sure that someone is not getting duplicate keys cut. Using a Key Safe means there is only one key, stored at your property, protected by an access code that is only issued to selected persons. Our Key Safes don’t require a power supply, or don’t operate the door, they can be located anywhere – meter boxes, porches, the side or rear of your property or even bolted to the floor – the options are unlimited.